Sophisticated neutral colours that are variegated to give the appearance of cross-cut Travertine. 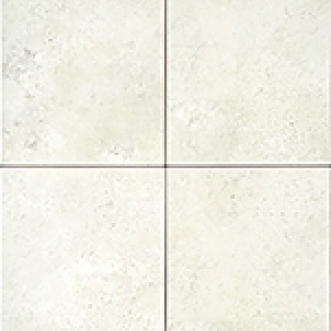 Colour-matched, embossed 10"x13" Inserts and 3.2"x10" Listellos enhance the attractiveness of the tiles. Colour co-ordinated with Santa Barbara 13"x13" Glazed Porcelain Floor Tile. 2" x 2" mosaics are available as well.